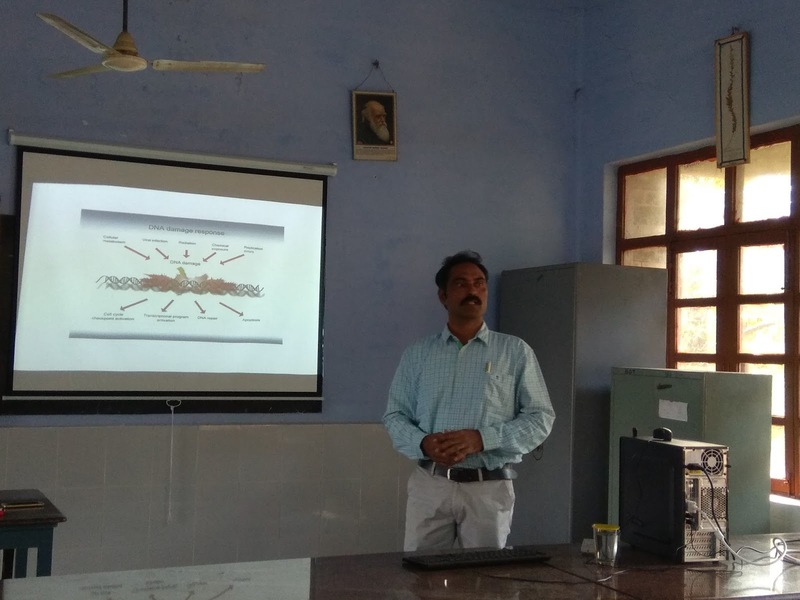 The Department of Botany organized an invited talk on 07-01- 2018, on Pharmacology- Drug Designing and Importance. 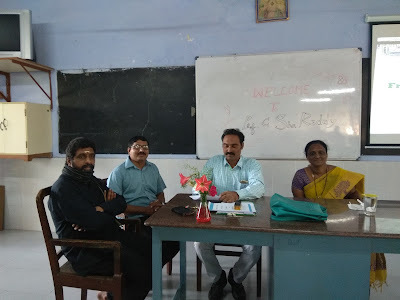 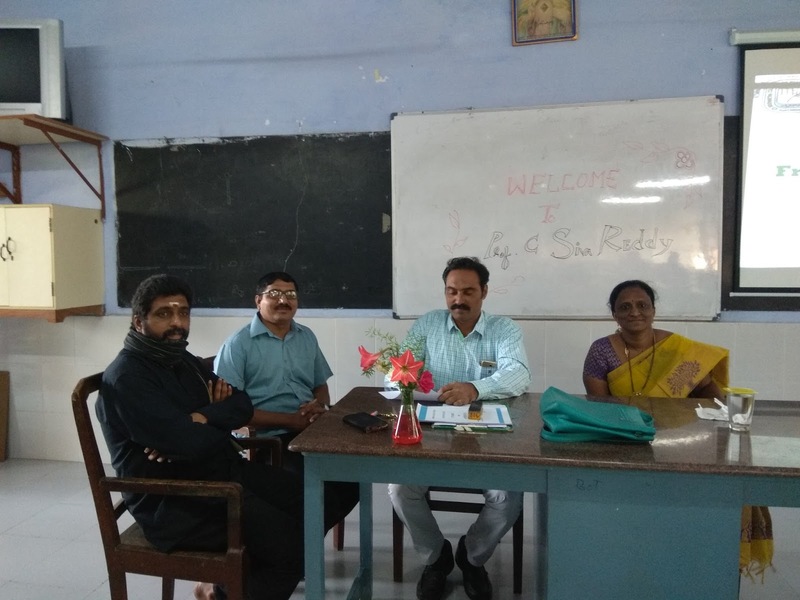 Prof. C. Siva Reddy was the resource person. 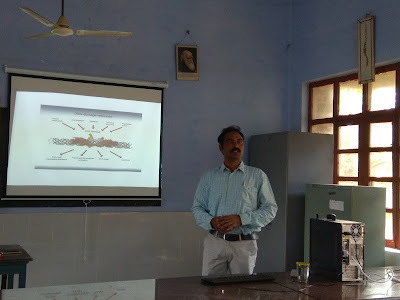 III B.Sc Botany Students and faculty were participated in this talk.